If you’re planning to buy a new bike, we can help you find the manufacturers and models with geometry best suited to your body and riding style. 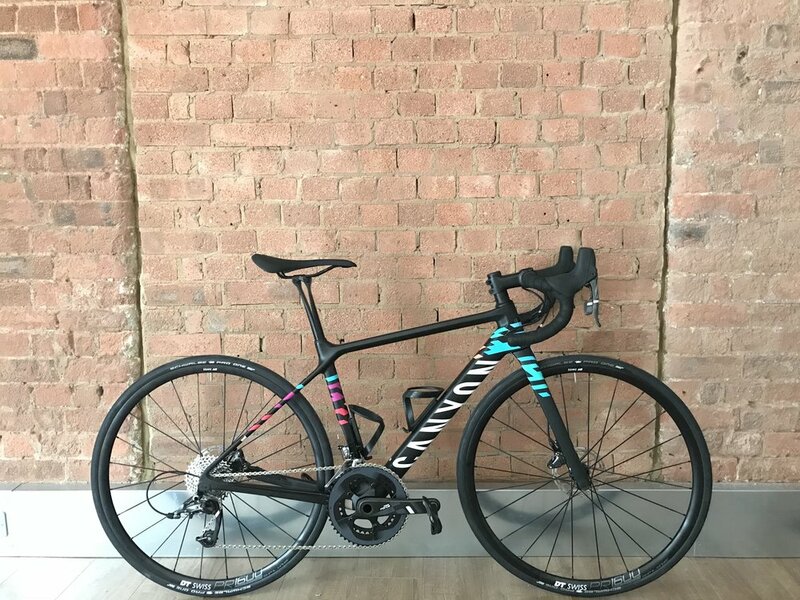 We do not stock bikes on the shop floor; this is because we want to be able to give you every option available, and make sure that we find the perfect new bike and built specially for you. We can source the bike or frame that’s right for you, and build it with right components to achieve your perfect ride style and fit.